We enjoyed a sunny afternoon with inspiring stories about sustainability and individual initiatives. 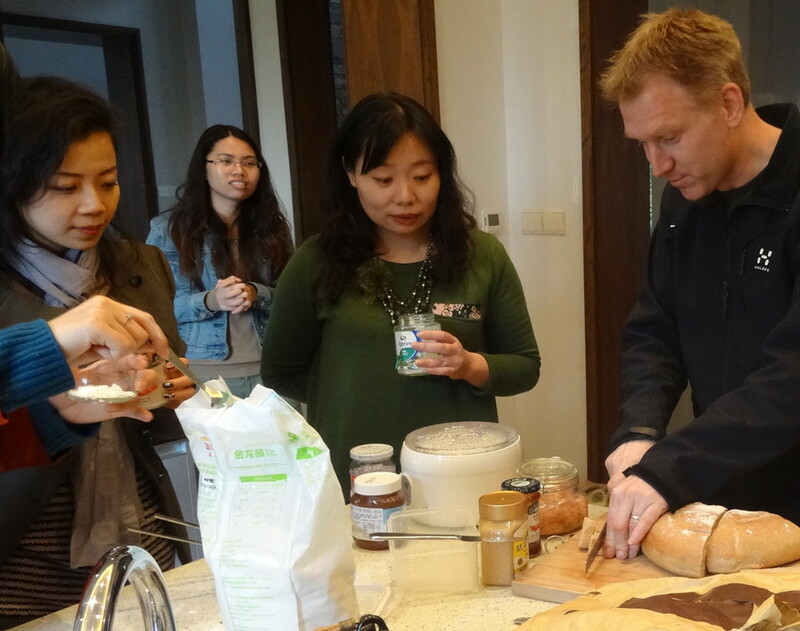 We also tasted the homemade sourdough bread and shared the culture to all participants who wanted to try. (You can read more about our sourdough recipe here.) Jo has already shared her first experience with baking with sourdough culture. 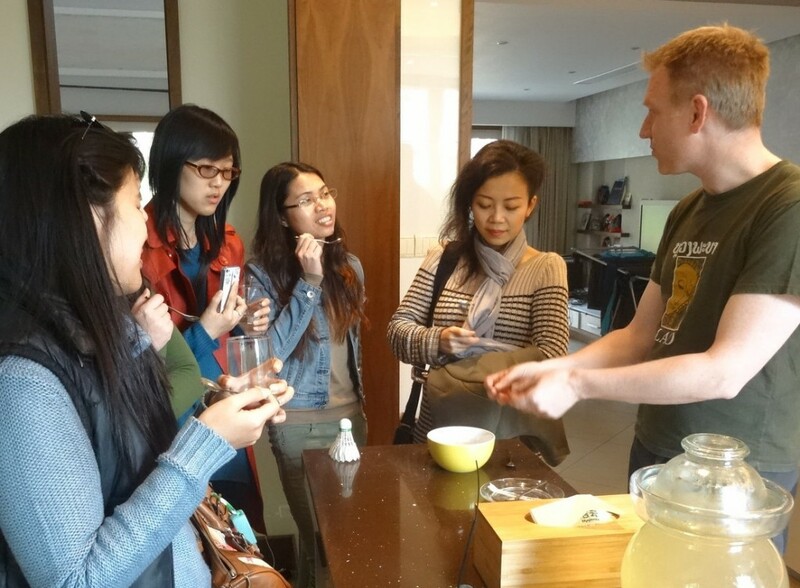 Tasting sourdough bread and sharing the culture. It was interesting to see that the people who came were all women. All were inspired by sustainable living and finding new ways to grow health and happiness in the cement-laden cityscape. 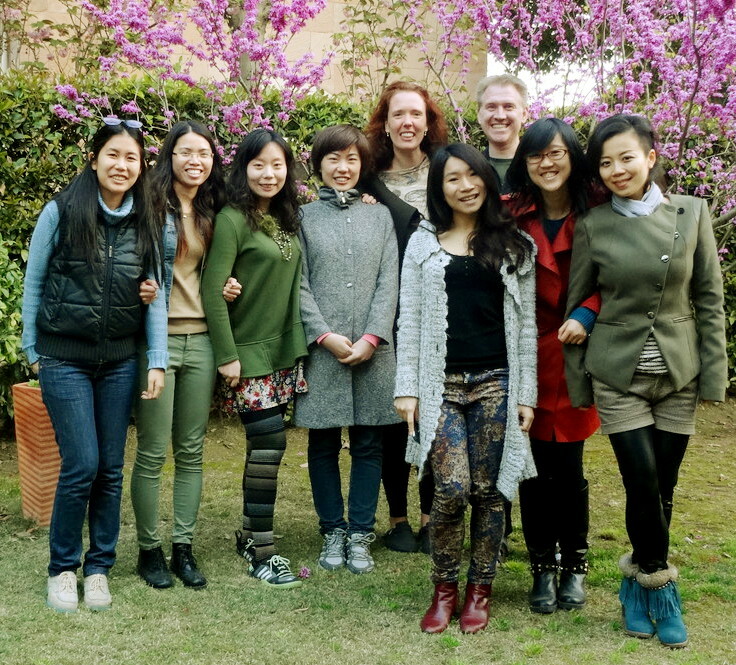 We look forward to hearing the stories from the urban growers in Shanghai in the coming years. Great group in the garden.